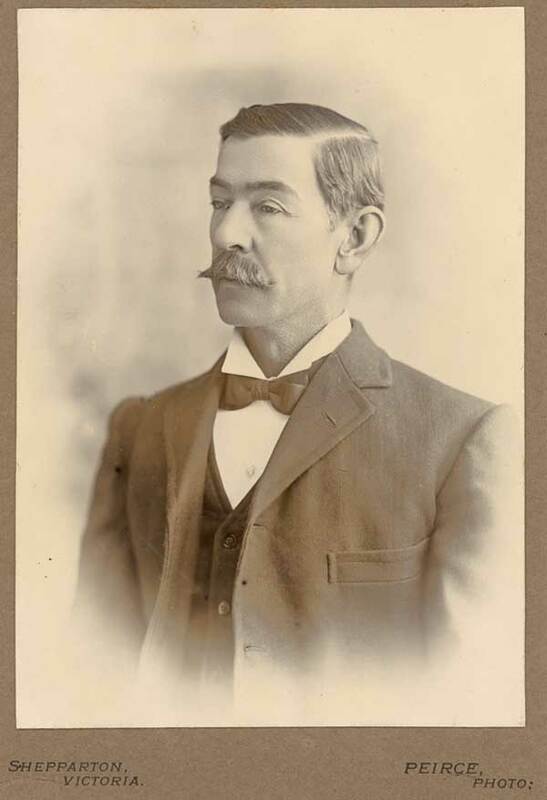 Joseph Furphy was born at Port Phillip, Victoria, in 1843. ‘Half bushman and half bookworm’, Furphy worked as a goldminer, labourer and farmer before coming to the profession that would inspire Such Is Life, bullock driving. In 1904 he settled in Fremantle, Western Australia, to join his children. Such Is Life was originally published in 1903 and was soon regarded as one of Australia’s great novels. Furphy’s three other books—Poems, Rigby’s Romance and The Buln Buln and the Brolga—were all published after his death in 1912.